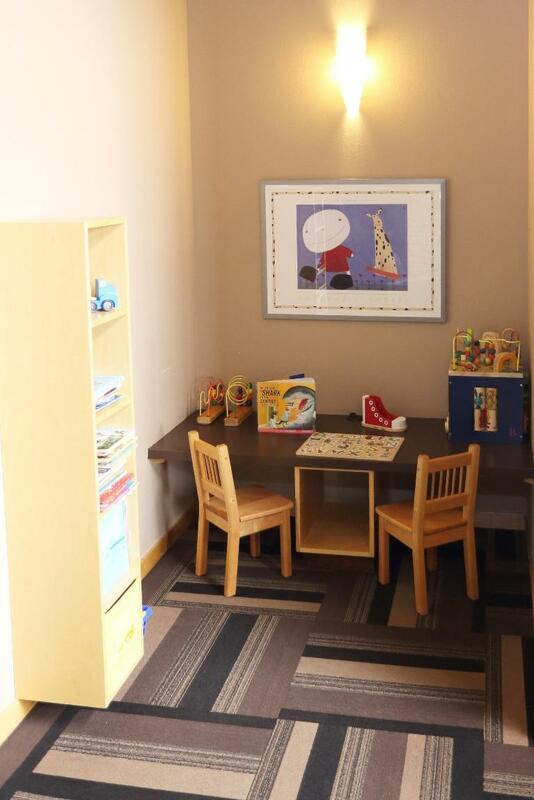 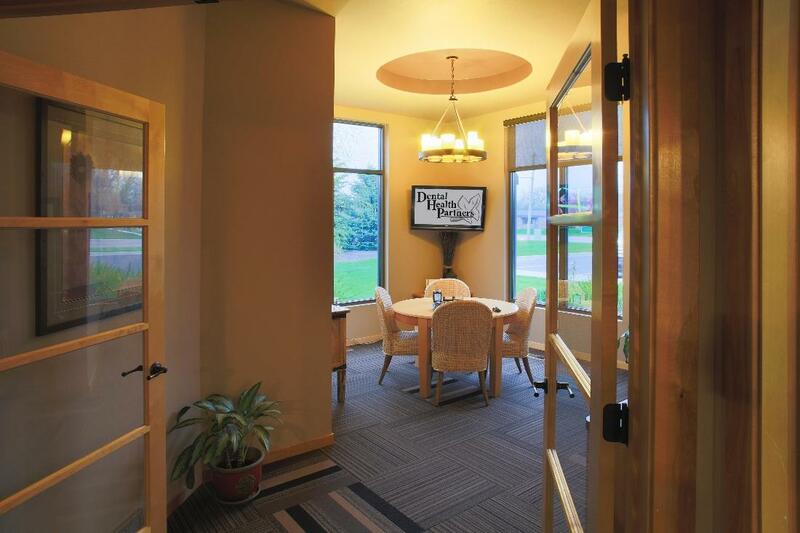 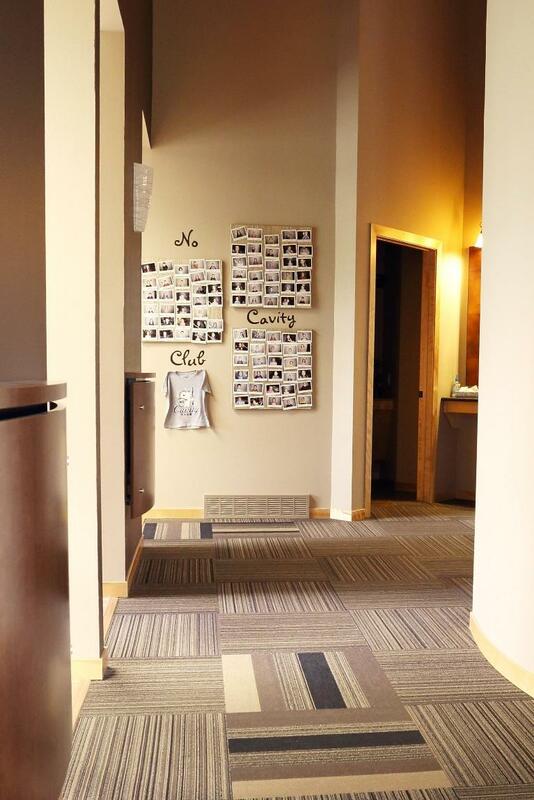 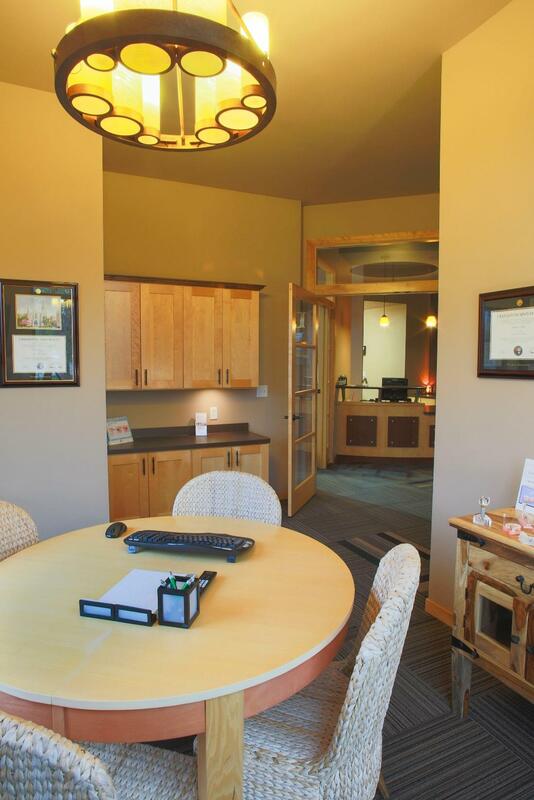 We have taken the time to design our office so that it is warm and inviting. 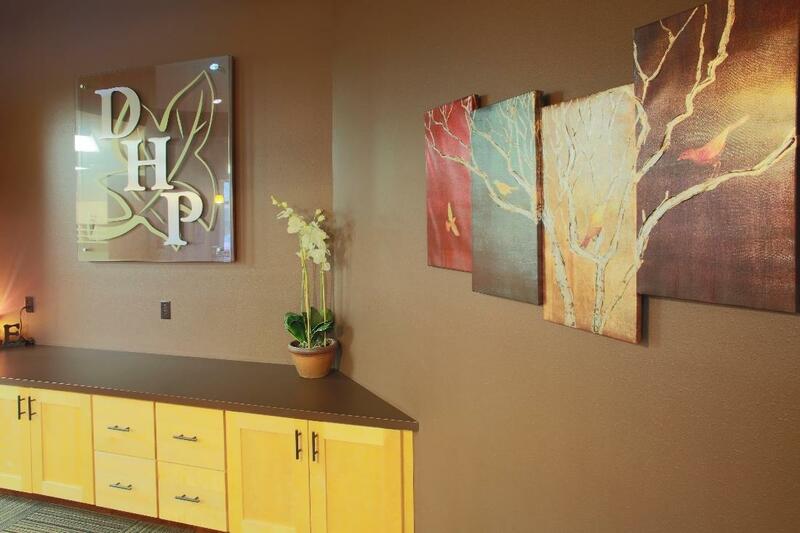 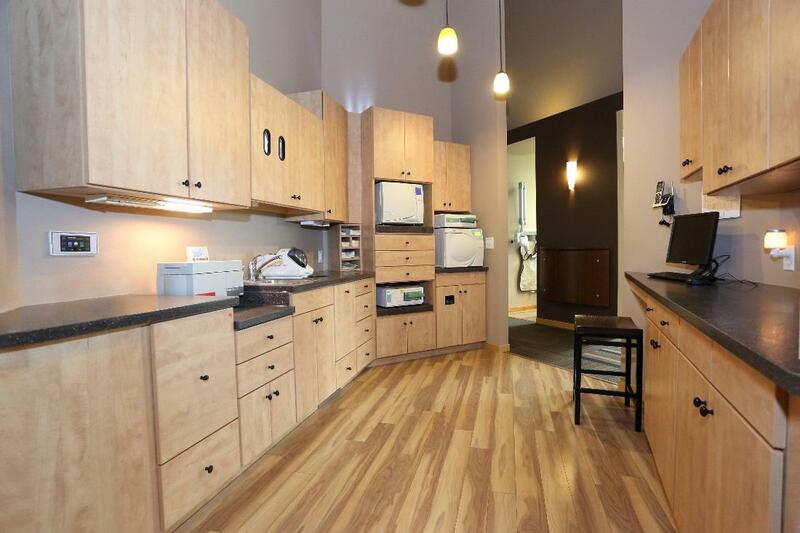 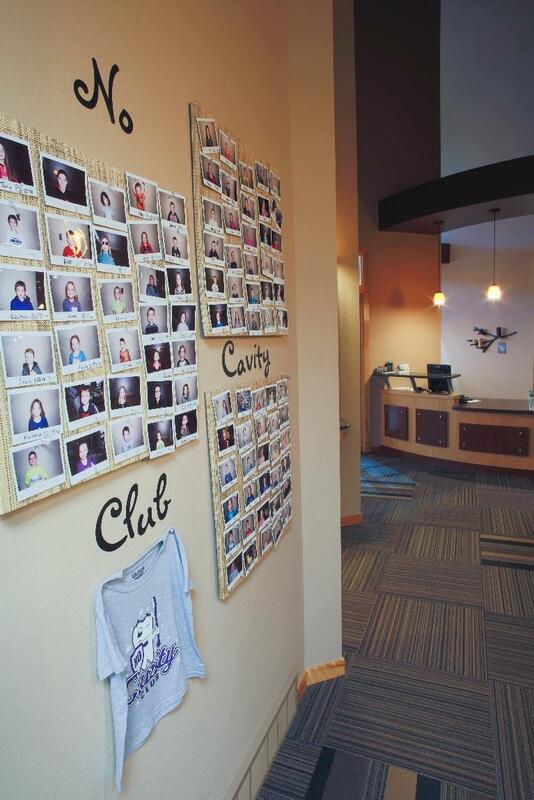 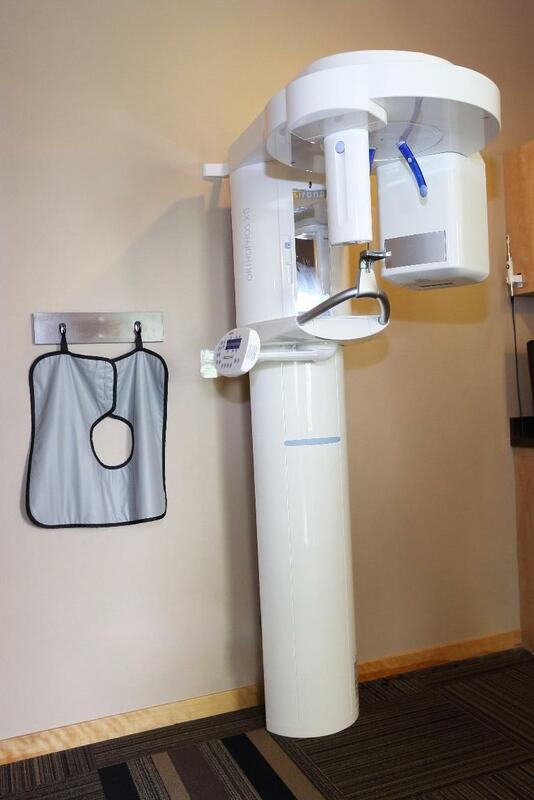 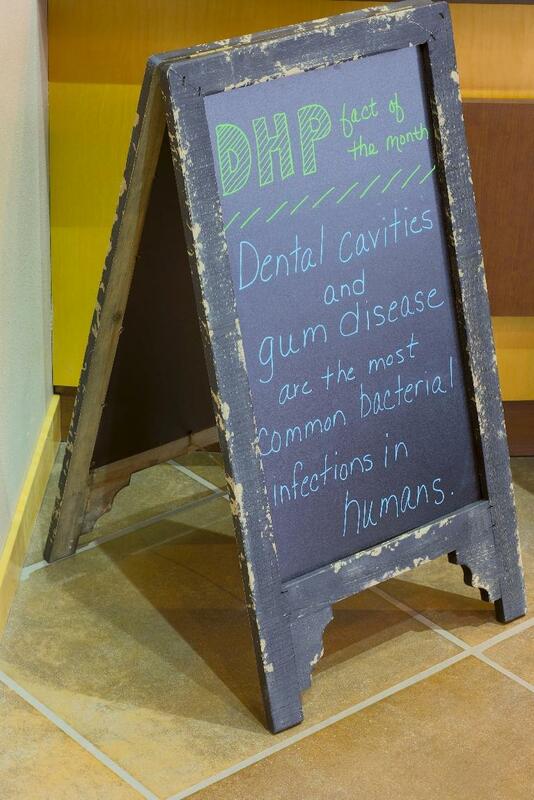 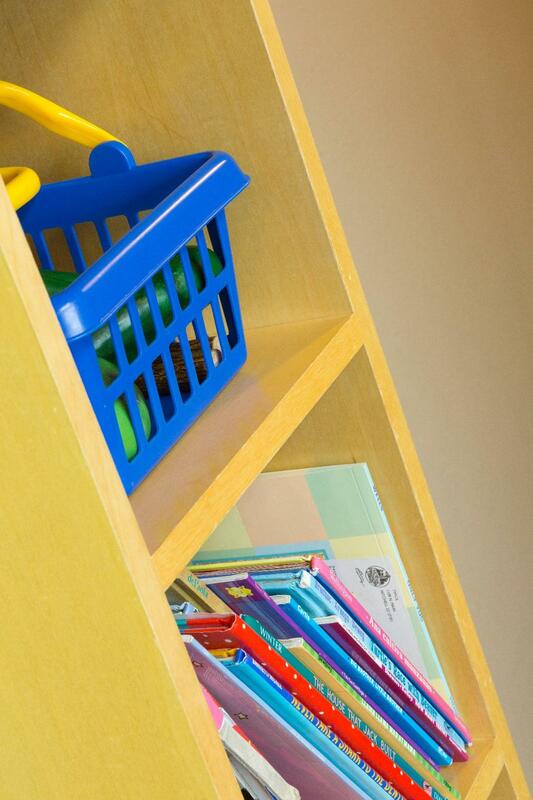 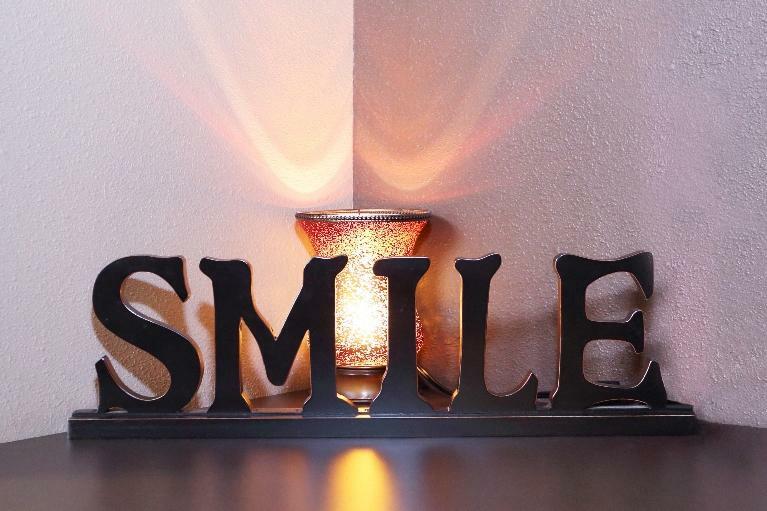 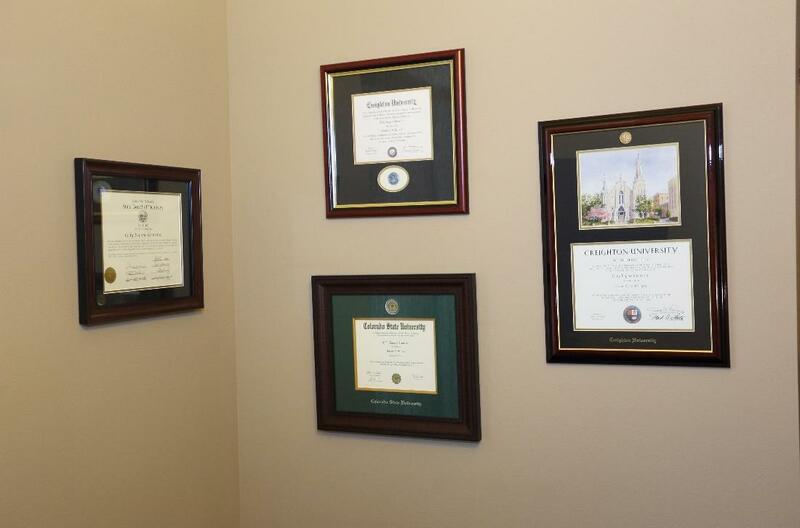 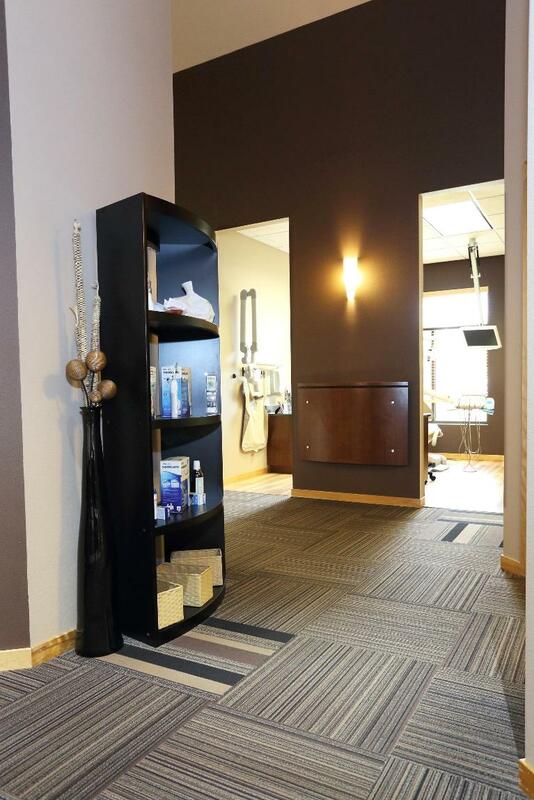 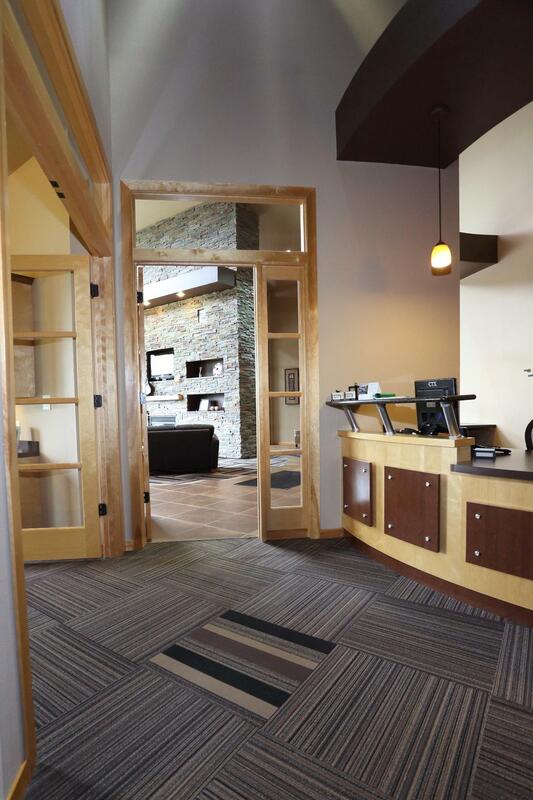 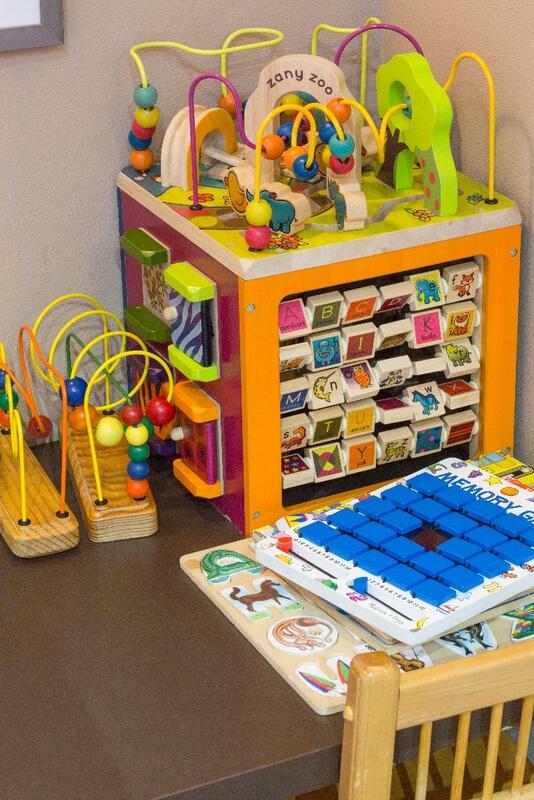 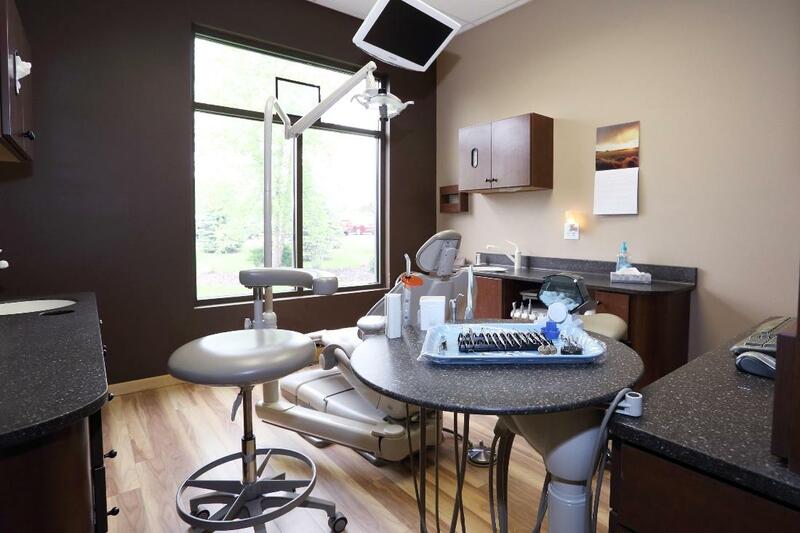 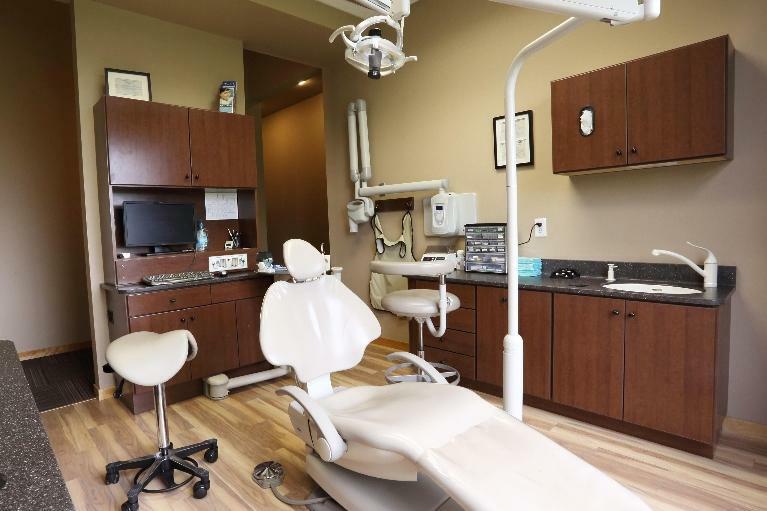 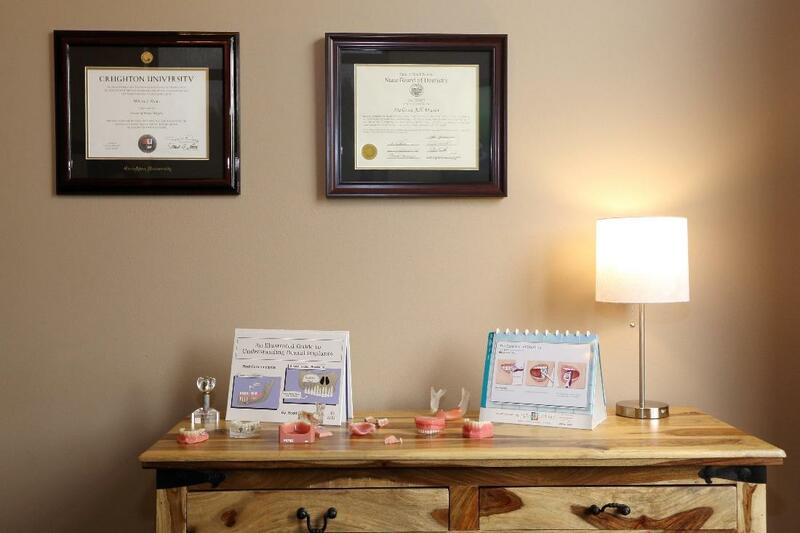 The first time you visit Dental Health Partners, you'll know you are not in just any dental practice. 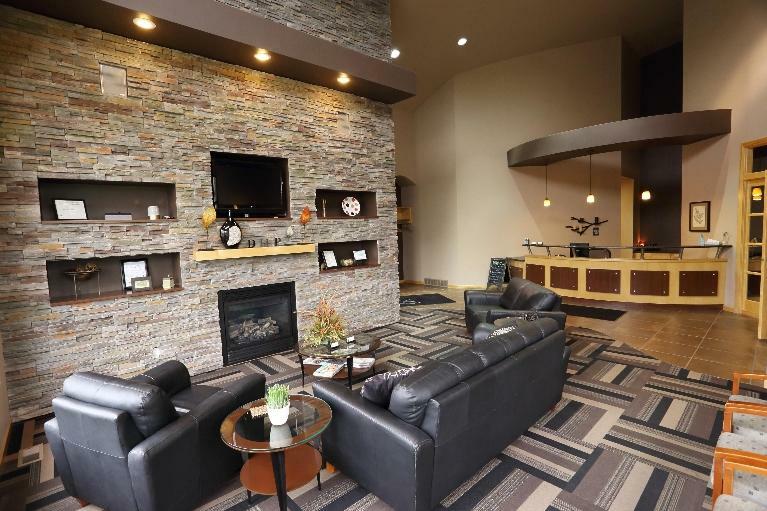 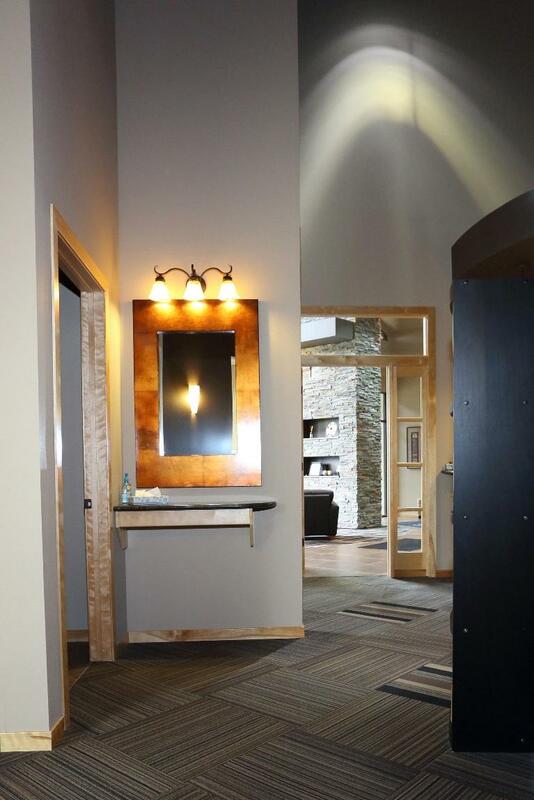 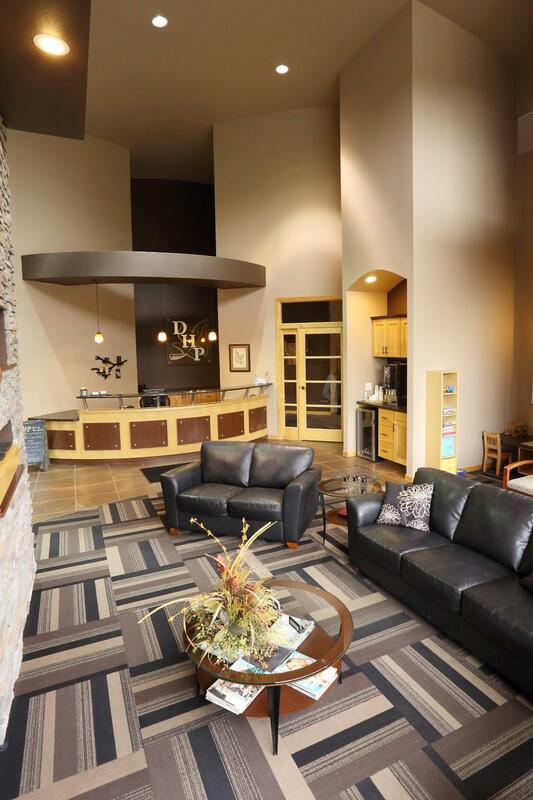 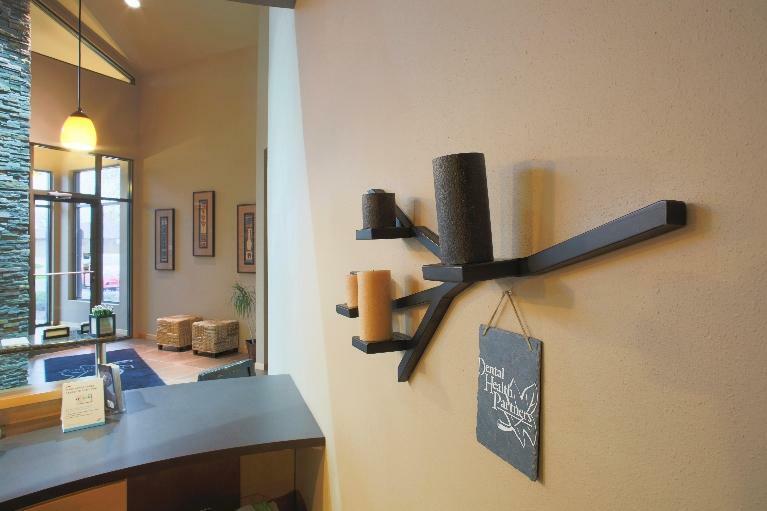 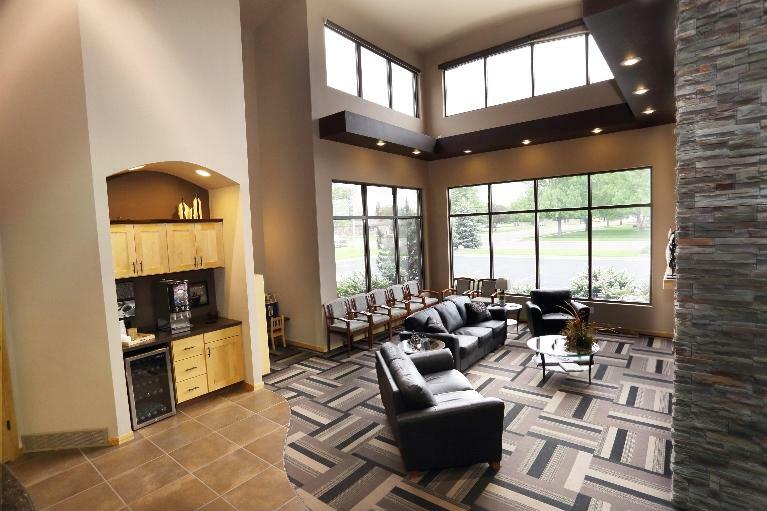 Our focus is on your complete comfort, from our overstuffed leather sofas to our inviting stone fireplace. 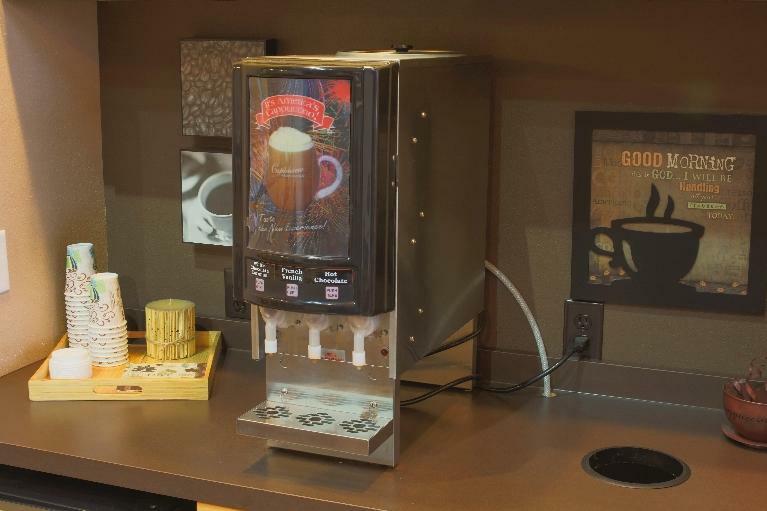 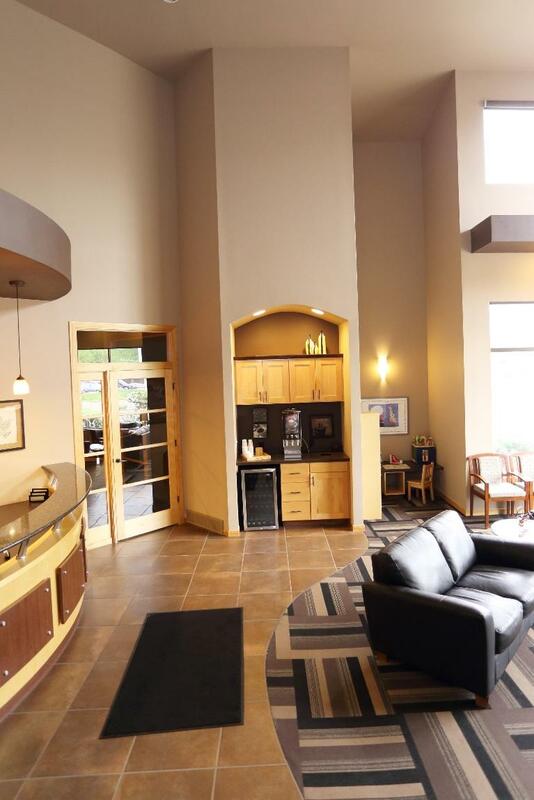 You'll find a complimentary beverage bar so you can enjoy a cup of coffee before or after your visit. 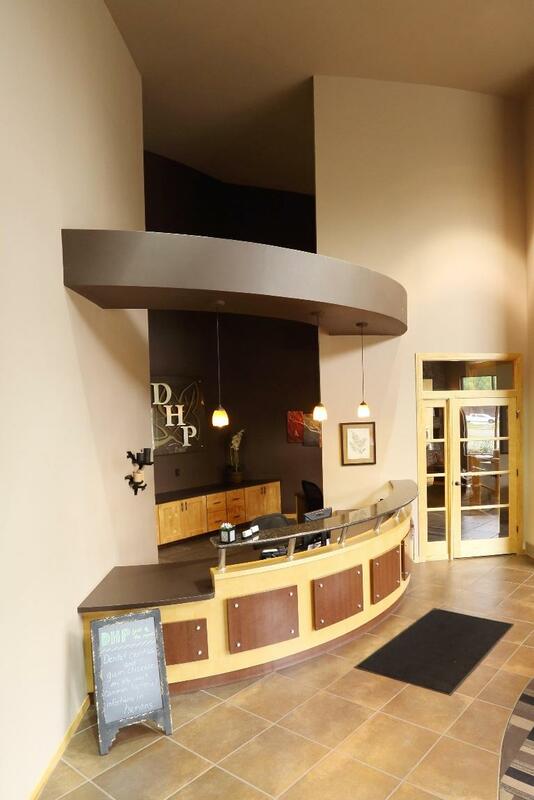 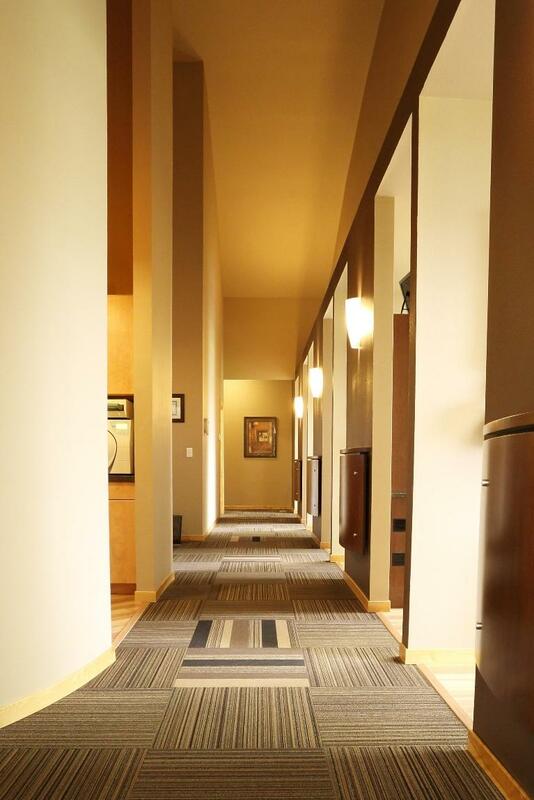 Please take our virtual tour, then stop by to see for yourself the ways in which we cater to your comfort!